The book of abstracts from the Conference can be found here. Manuscripts from 6th Polish Forum Smart Energy Conversion and Storage will be published in Solid State Ionics Journal (IF 2.380). The articles should be submitted to SSI as regular papers, from September 15th to November 20th, choosing J. Maier as the handling editor and mentioning they are related to the 6th Forum Smart Energy Conversion and Storage in the cover letter. The papers will undergo the usual peer reviewing and have to meet the regular SSI novelty and quality level. The accepted papers will obtain a footnote "presented during 6th Polish Forum Smart Energy Conversion and Storage September 2017". 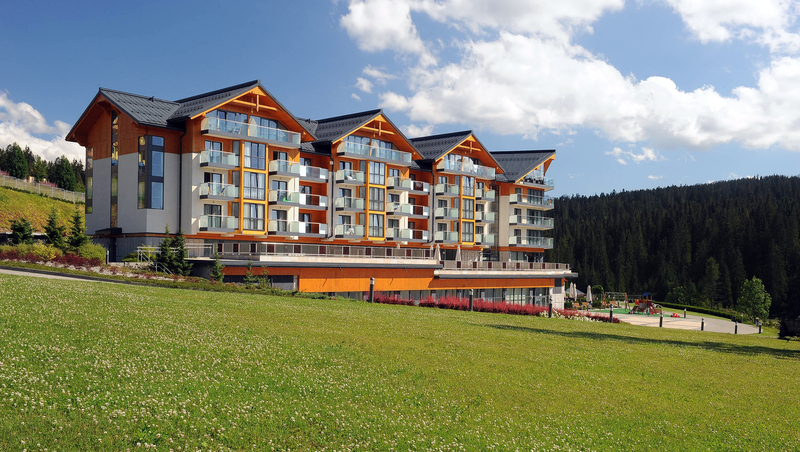 The conference place, Bukowina Tatrzanska, is located in a picturesque place near the alpine-type Tatra Mountains. 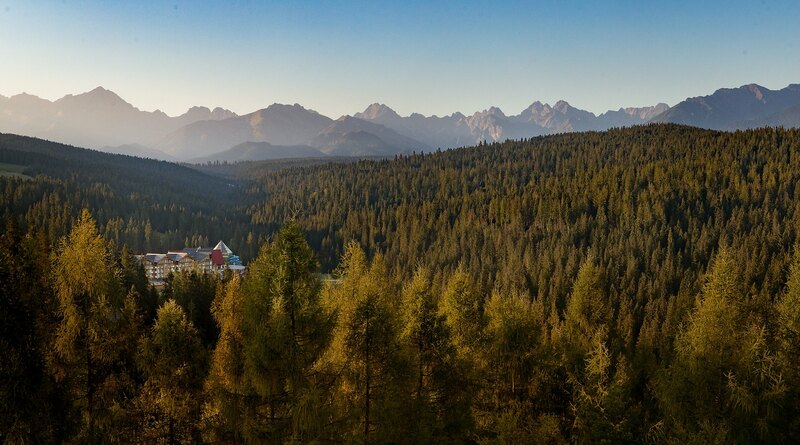 The natural beauty of the Tatras is the main attraction of the venue and in September there are long periods of beautiful sunny, stable weather. We will arrange hiking along mountain trails in a small guided groups. We hope you would enjoy the environment.